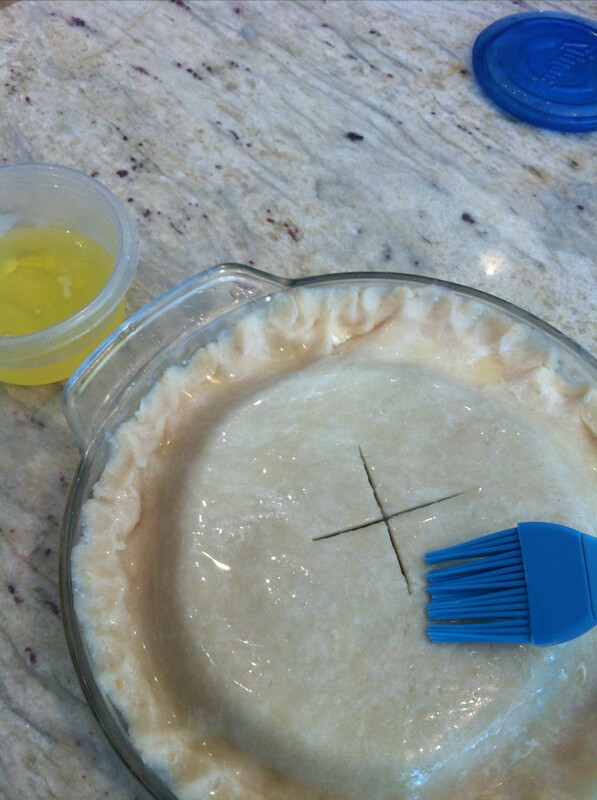 Basic pie crust. Simple, yet so varied. 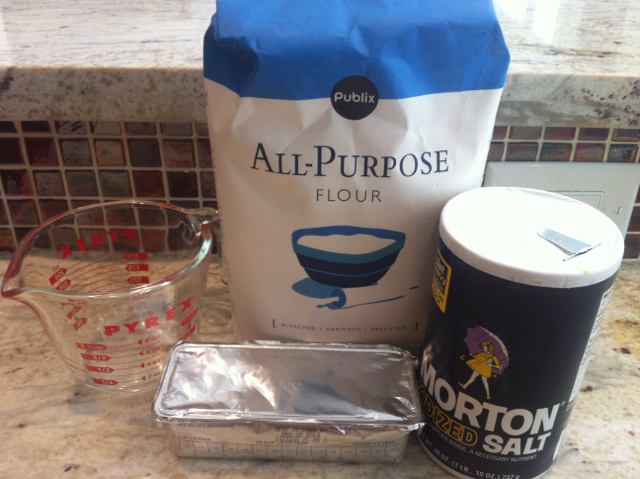 There are three basic pie crust recipes. Basic Pie Crust No. 1 with Crisco, that I tried today. Basic Pie Crust No. 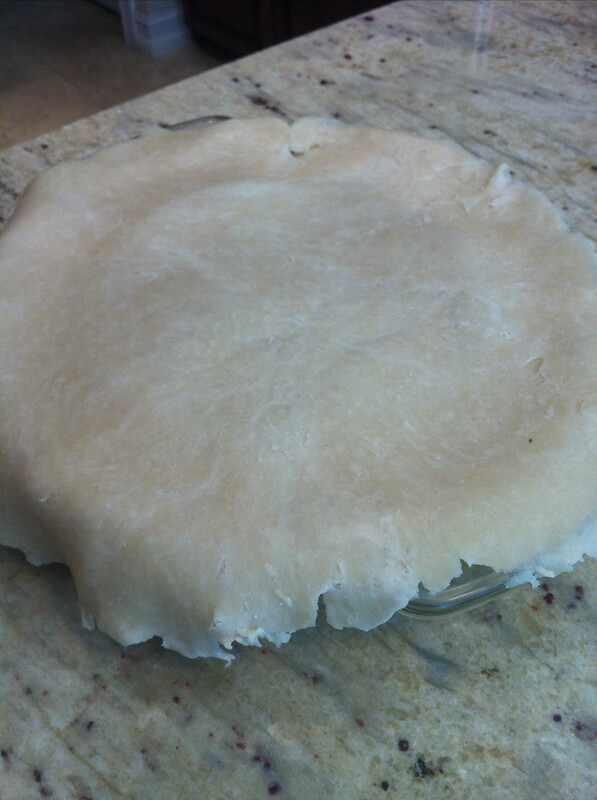 2 with oil and Basic Pie Crust No. 3 with butter and cream cheese. The flour and fat ratios vary but by today's Crisco version, I felt pretty confident in my crust making skills. That, and that I had decided to fill it with guayaba and queso (guava and cream cheese), so I was pretty excited to get to baking. I've never been a big sweets fan. Give me a croqueta over a cupcake any day. 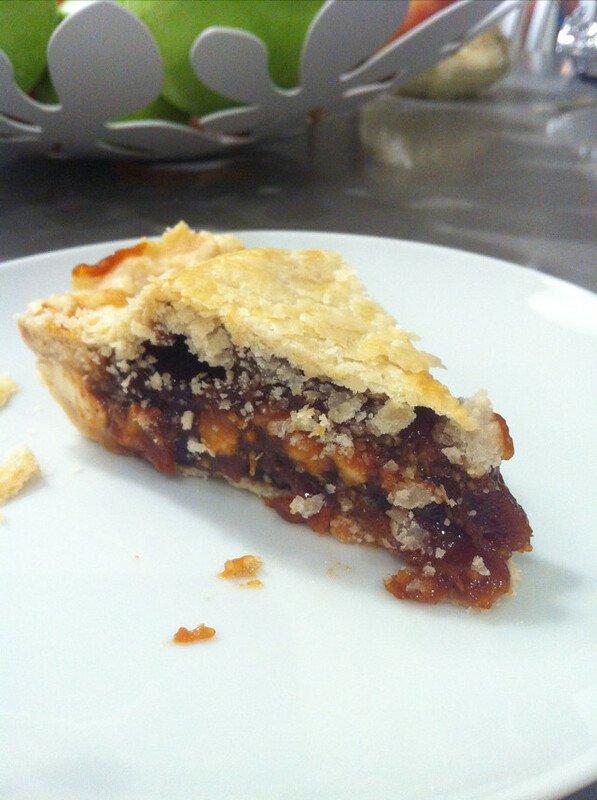 But these pie crusts, and the pies that come with it, have been quite the treat. Easy, delicious and perfect vehicles for whatever you'd like to put inside - sweet or savory. A giant pastelito de guayaba y queso, as one reader called it. Yes. Yes indeed. 1. Sift the flour and the salt. 2. 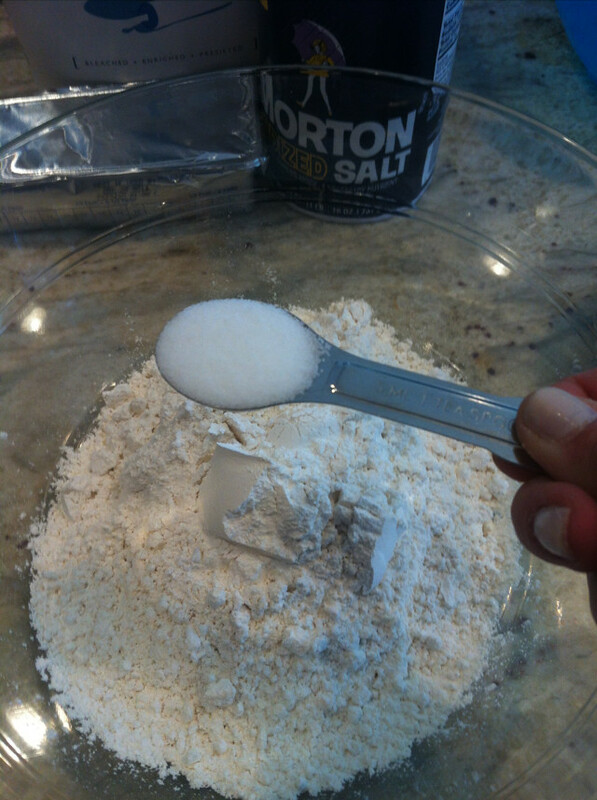 Mix in half of the Crisco with a pastry cutter or two knives. 3. 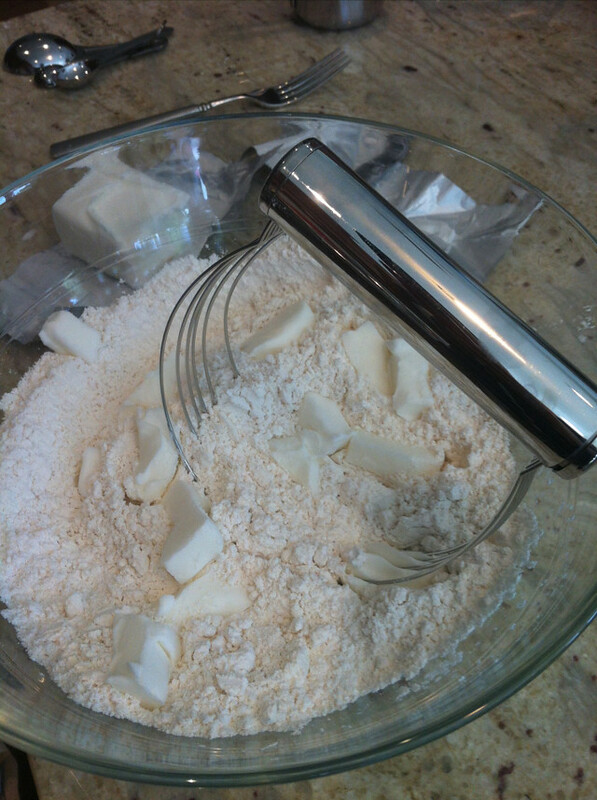 Add the remaining Crisco and cut with the pastry cutter, creating small, pea-sized balls in the dough. 4. Add the water, a little at a time, incorporating it with a fork. 5. 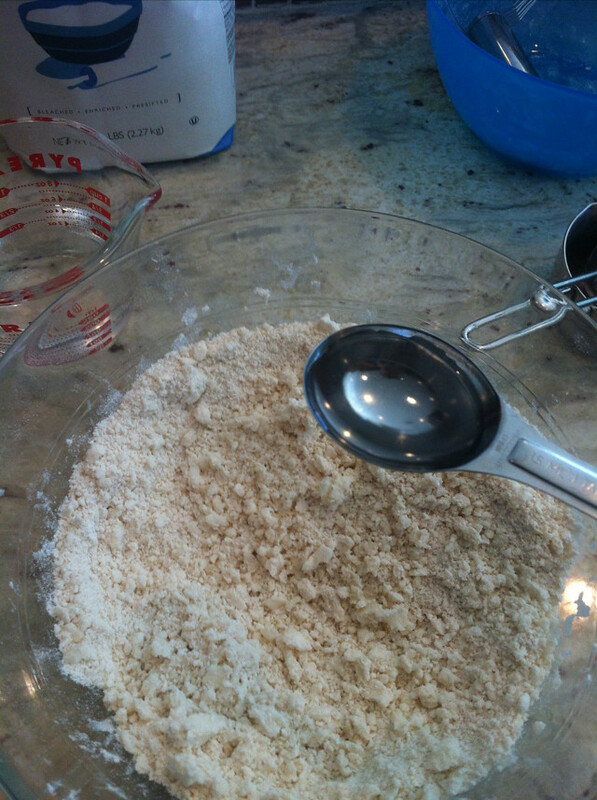 Gather the dough with your hands and divide into two equal parts. 6. Cover each part in plastic wrap and place in the fridge until you are ready to use. 7. 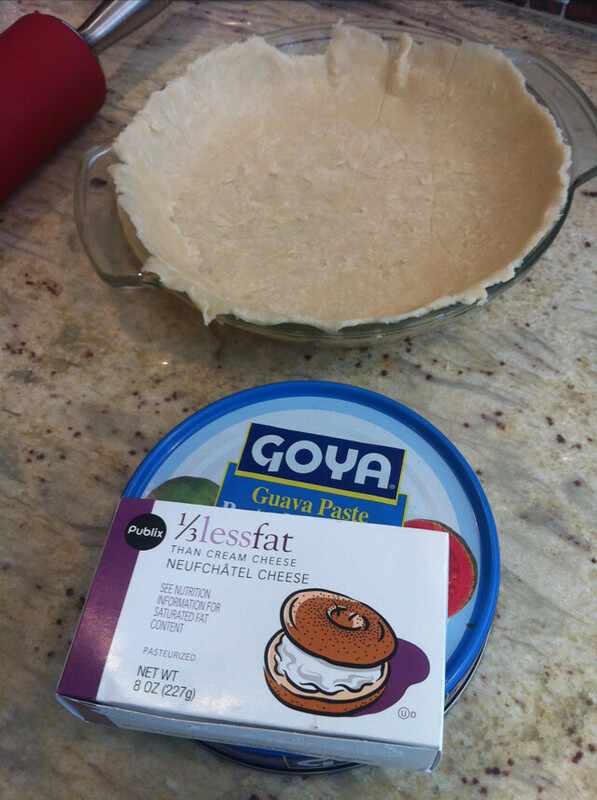 Preheat oven according to type of pie you are making. 8. 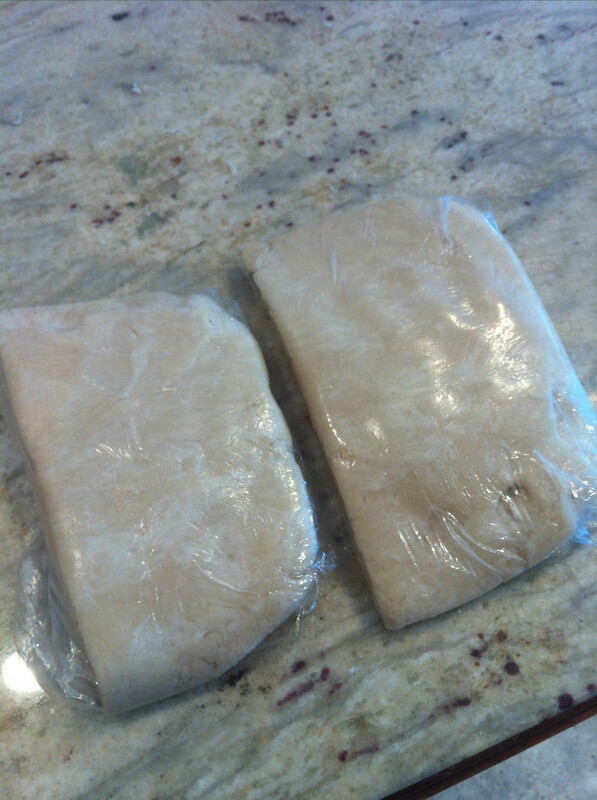 Place one half of the dough between two sheets of wax paper and roll out with a rolling pin. 9. 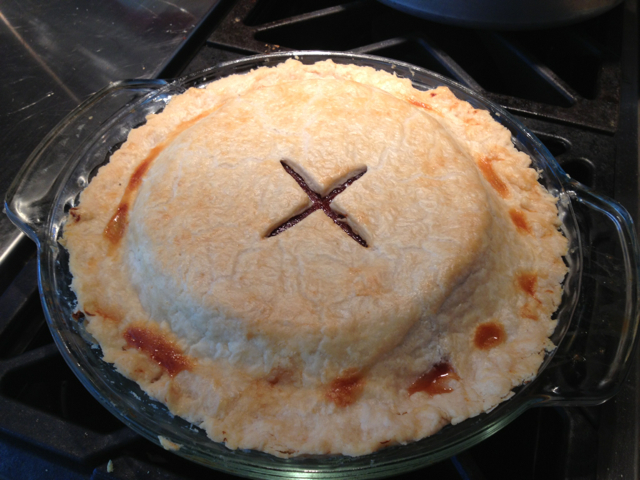 Place the crust in the bottom of a pie mold. 10. Place filling of choice over the crust. Pictured below is guava and cream cheese. 11. 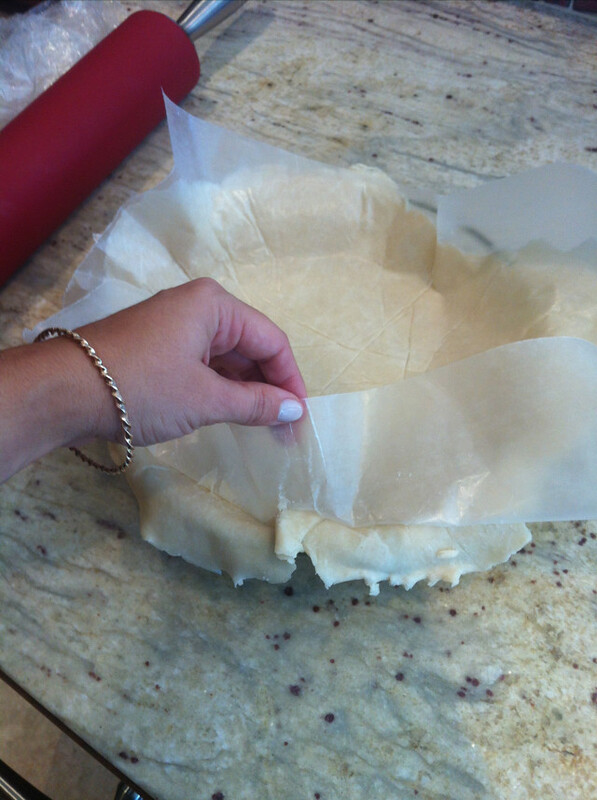 Place second half of the dough between two sheets of wax paper and roll out with a rolling pin (if covering pie). 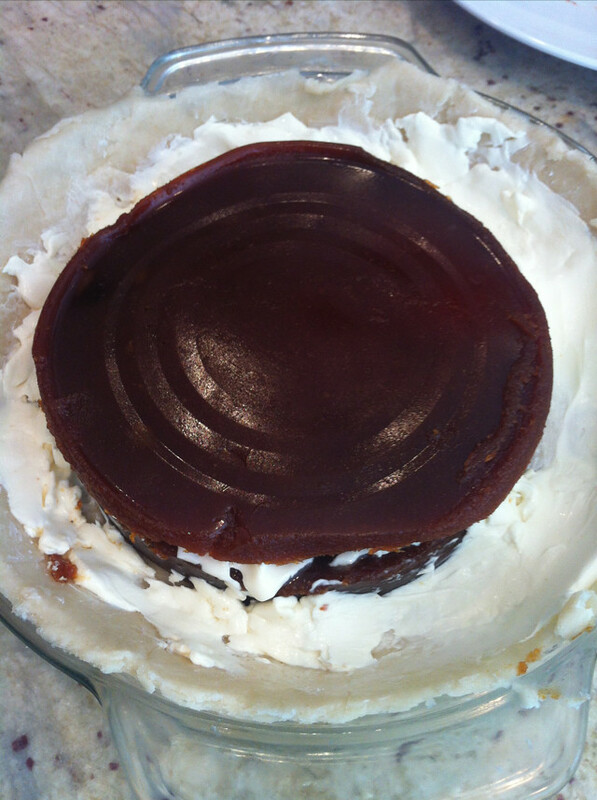 Top the filling with the second crust. 12. 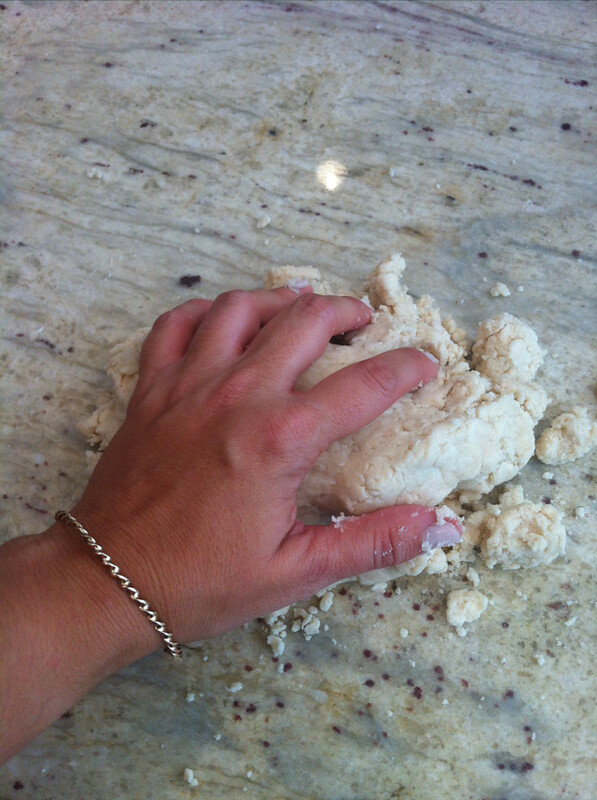 Remove excess dough from around the edges and crimp dough with your fingers or a fork. 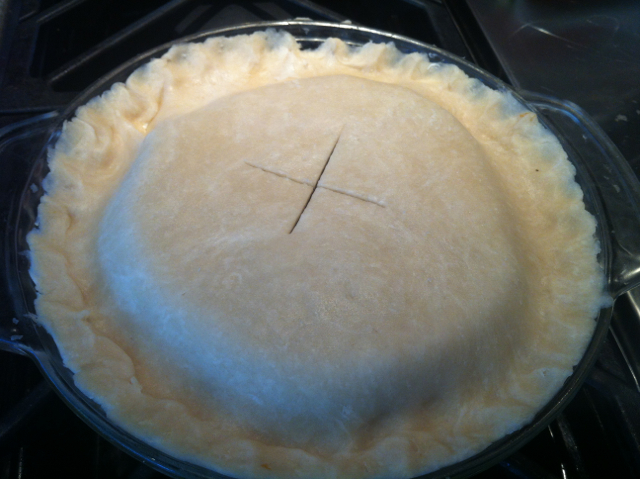 Make an "x" in the middle so the crust doesn't blister or pop. 13. 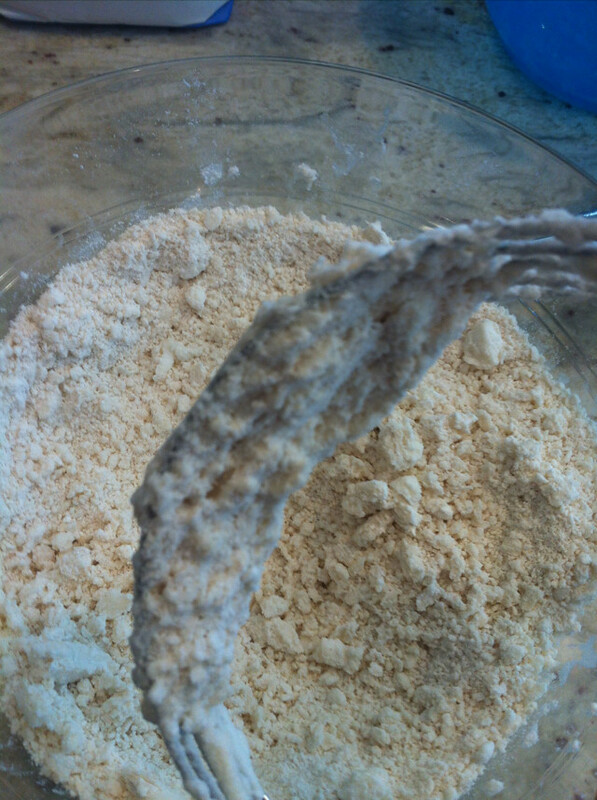 Brush the top pie crust with egg whites, or a beaten whole egg with a splash of water or milk. 14. Bake in the oven as directed above.